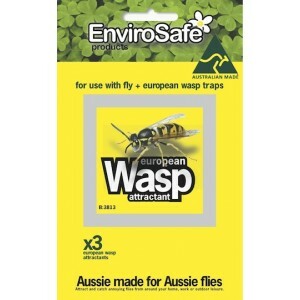 Wasp traps are an effective tool in the elimination of European Wasps. 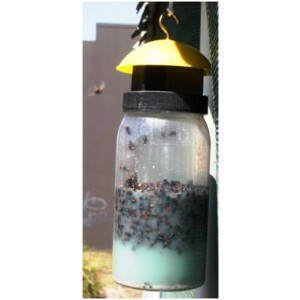 These traps contain a smell based lure to attract the wasps to the trap. 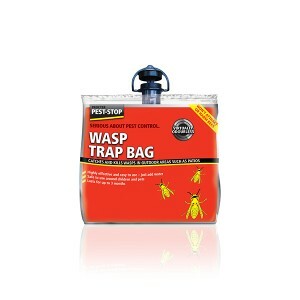 Wasps enter the trap and are unable to escape. 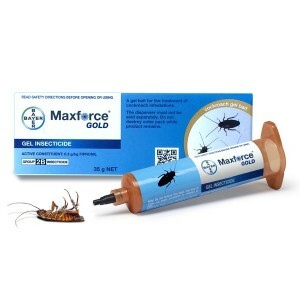 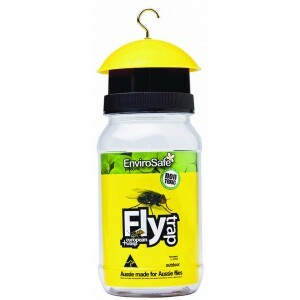 The wasp lure is 100% non toxic and pesticide free. 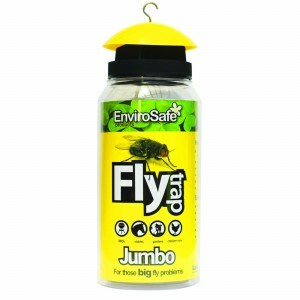 The Envirosafe Jumbo and Regular Fly Traps can also be used as a European Wasp Trap. 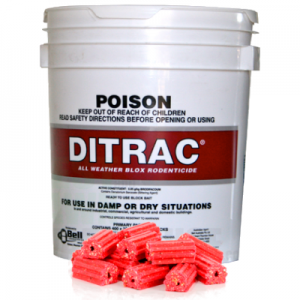 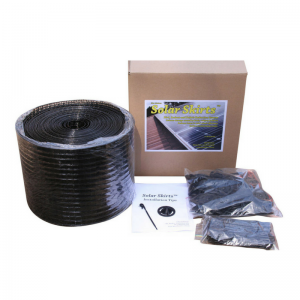 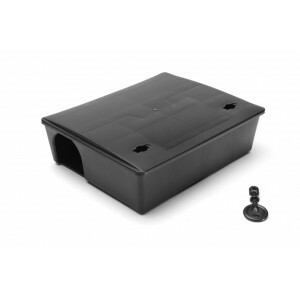 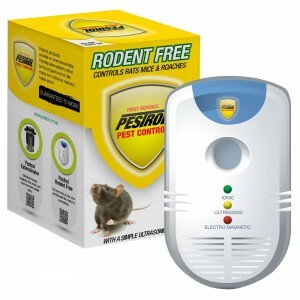 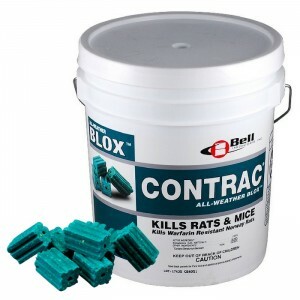 This category features our range of traps suitable for trapping European Wasps.